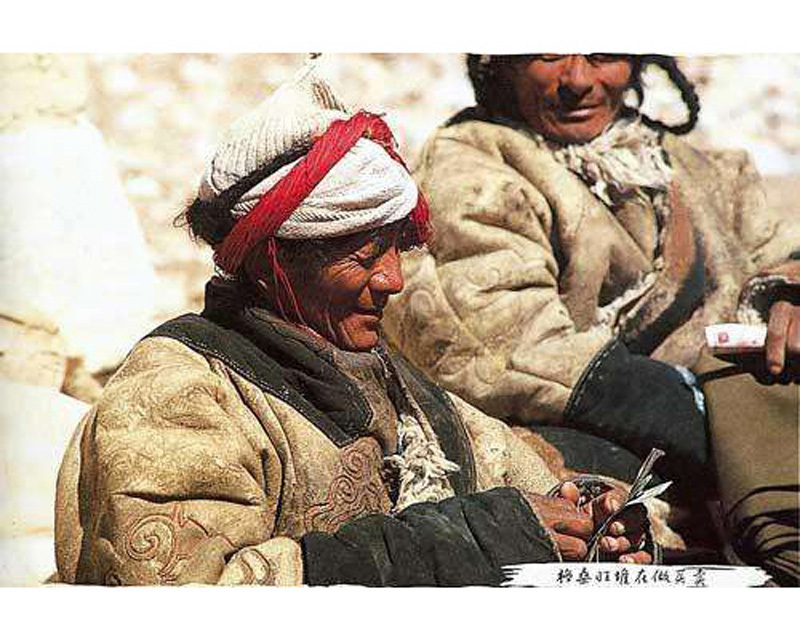 Tibet Travel Permit, or Tibet Entry Permit, is foremost and compulsory for foreign passport holders to enter Tibet. Issued by Tibet Tourism Bureau, it is also called TTB permit. 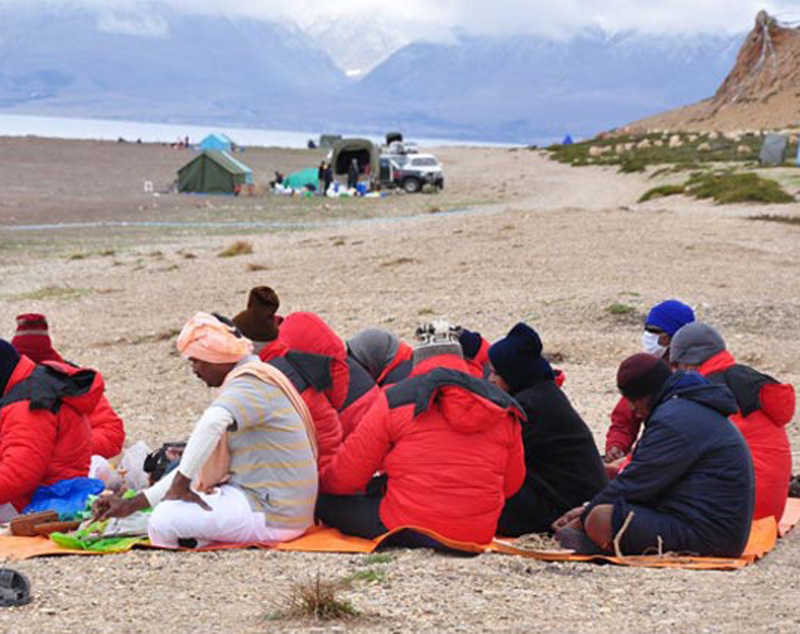 Without the permit, you can’t board a flight or train to Tibet or cross overland from Nepal, also will not be able to get other permits to continue to travel Tibet further. Newest information on Tibet permit application. How to apply Tibet permit? What documents needed? 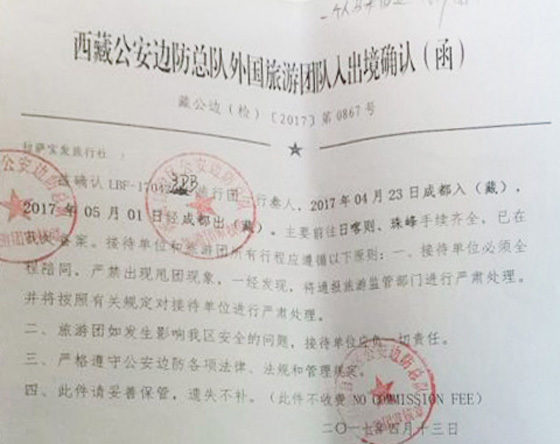 How much does it cost to apply Tibet permit? If you are curious about the questions and want to know more about Tibet permit. Just send us messages,you will get whatever information about Tibet permit you need. 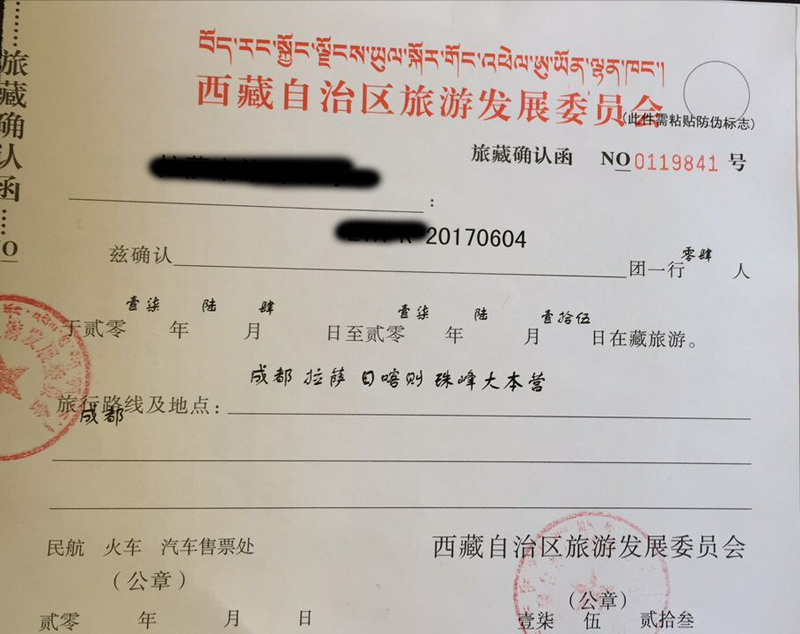 Currently Tibet Travel Bureau issues the Tibet Travel Permit normally without restrictions for nationality, group size, days. But still, tourist have to book tour service from a Tibet travel agency, and let the agency apply for Tibet Travel Permit. To obtain the permit successfuly, the scanned copies of your passport and Chinese Visa must be sent to us at least 15 days before your trip, then we deliver to the Tourism Bureau. Once the permit is issued, we will post it to your arrival address in China so that you can board the flight or train to Tibet. The foreign tourists must apply for a Tibet travel permit before entering to Lhasa and traveling around Tibet, according to the law of People's Republic of China. Additional permits are required if you’re planning to visit the unopened areas, like Mt. 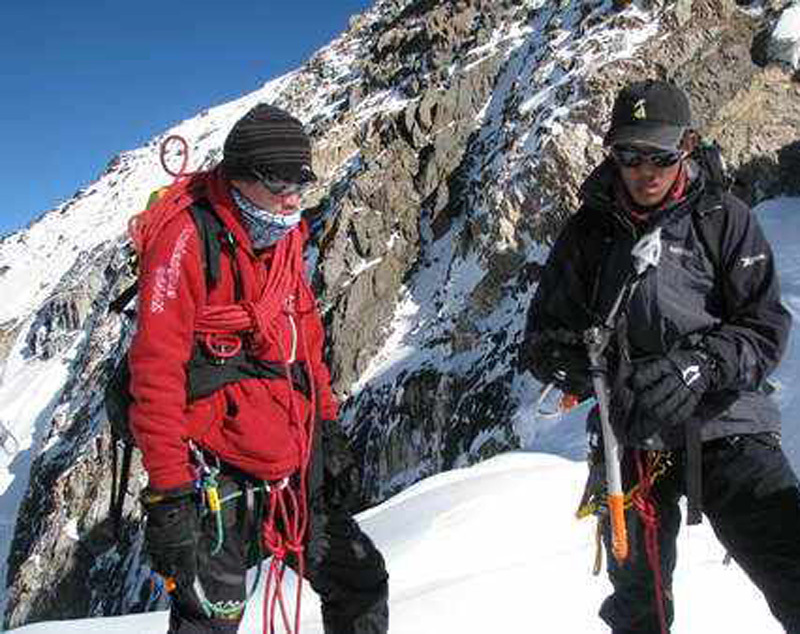 Everest, Mt.Kailash, etc, which need to be approved by several government departments. We can provide all-in-one services. Travelers just give us their travel plan and passport copies, and relax while we take care of the whole complicated application procedures. We admit that there have been difficulties, but we are always trying our best to help travelers get the permits, no matter they come in group or private tours. 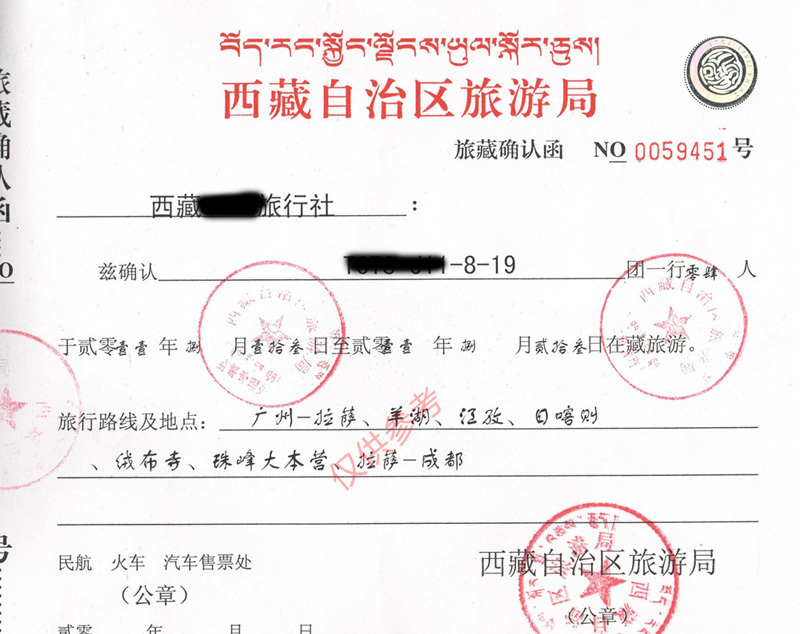 Alien's Travel permit and Military permit for travelers visiting closed areas in Tibet. One of our travel experts will get back to you within 24 hrs. Issued by the Tibet Tourism Bureau (TTB), Tibet Permit is a two-page A4 size document that allows you to enter and travel in Tibet. Tourists can only get this permit from a local tour operator in Lhasa whom you book a tour with. To apply for the permit from the TTB, you have to send by email the scan copy of your valid passport and Chinese visa to your Tibet tour operator at least 15 days before the tour because the application & approval takes about 10 days. 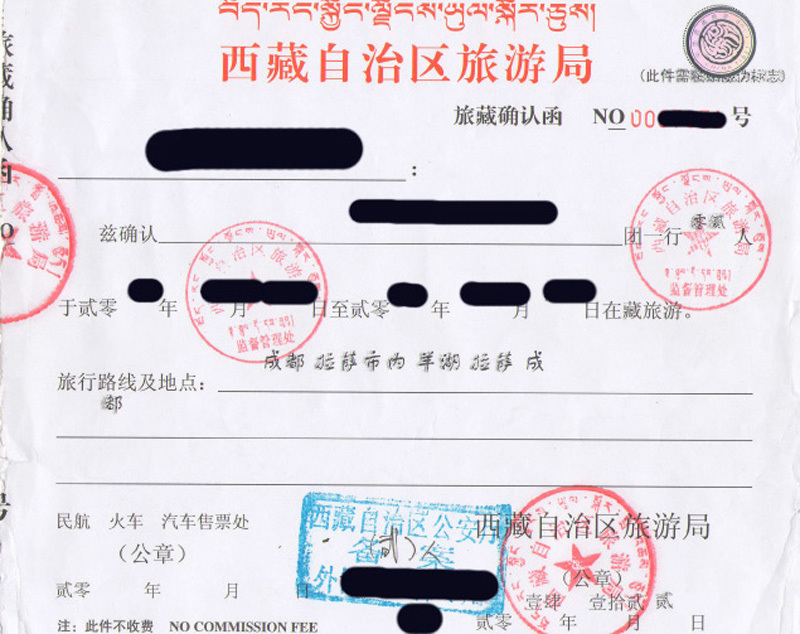 There are 3 kinds of the permits to Tibet including the Tibet Travel Permit, the Aliens’ Travel Permit, and the Tibet Military Permit. Foreign travelers have to apply for a Tibet Travel Permit as well as a China visa before heading to the Tibet Autonomous Region in China. But if you want to travel to restricted areas like Everest Base Camp, Mt.Kailash, Syaka Monastery, Samye Monastery and Ranwu in Tibet, Aliens’ Travel Permit and Military Permit are needed. Only Chinese travel agencies can get the Tibet Travel Permit for you. Travelers have to join in a tour to get this permit. Permit application should be submitted 20 days before the tour starting date. All your information on the permit will be checked at airport or train station. You can get onboard on a train or a flight to Lhasa only when all the information matches on your Tibet Travel Permit. We will send the permit to your hotel in China before your tour. Note: Ordinary travel agencies have no authority to apply for the Tibet Travel Permit for diplomats, government officials, Journalists and professional media photographer. They can only travel to Tibet under the arrangement of Foreign Affairs Department, Economic Development Committee and the like. 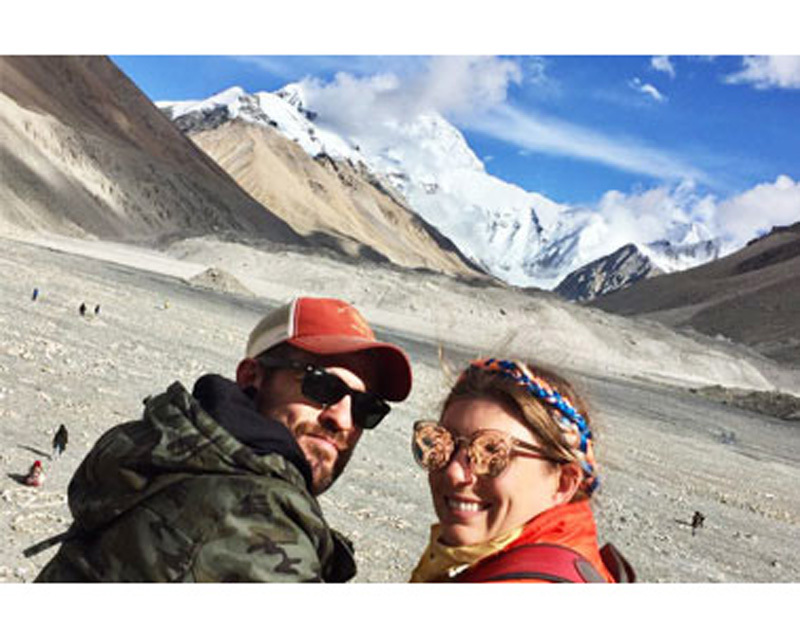 The Aliens’ Travel Permit, also called travel permit is the must-permit in the restricted areas, such as Everest Base Camp, Mt.Kailash, Syaka Monastery, Samye Monastery, Ranwu and etc. 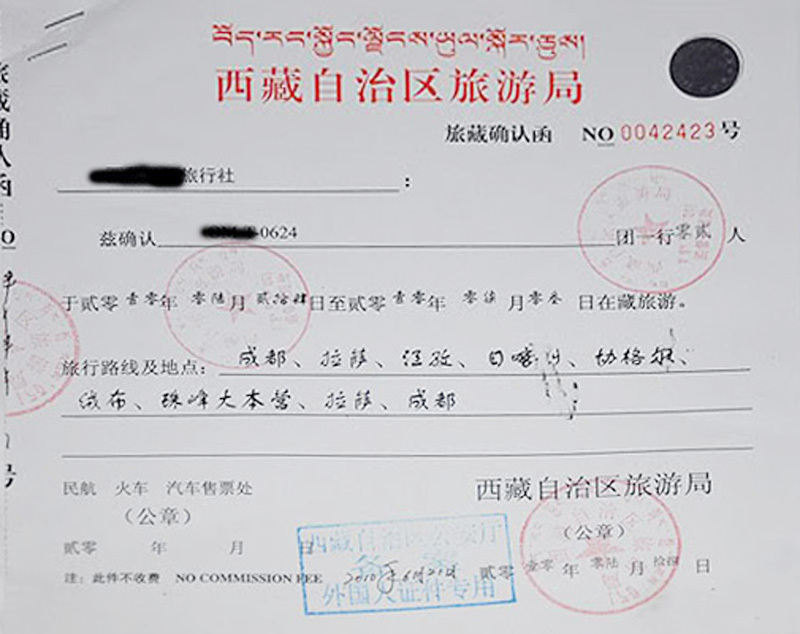 This permit is issued by Foreign Affairs Section in the local Public Security Bureau in Tibet as it should be applied for with your original passport. So you will not get this permit before the tour. If you plan to visit Mt Everest, you can only get this permit at Public Security Bureau in Shigatse, as Mt. Everest located in Shigatse. Note: Your guide will help you to get this permit at Public Security Bureau. It is easily obtainable at your arrival. Wait for your guide for about 30 minutes or more depending on the number of tourists there. Ngari, Nyingchi, and Nagqu are the military sensitive regions in Tibet, so the Military Permit is a necessary document in these areas. But it is rarely used as only a few special tours involving those places. 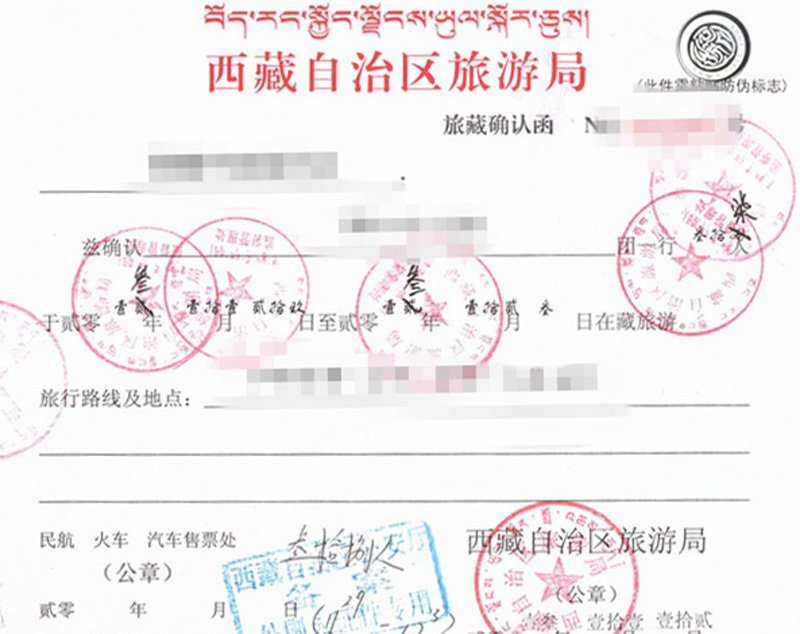 Original passport and Tibet permit are the documents to apply for the Military Permit which is only issued by the Lhasa military office. Usually, applying for the Military Permit takes one or two weeks. Once you confirm your tour with us, you need to send us a scanned copy of your passport and the Chinese tourist visa and offer real and true personal information such as full name, nationality, and occupation at least 20 days in advance by email. 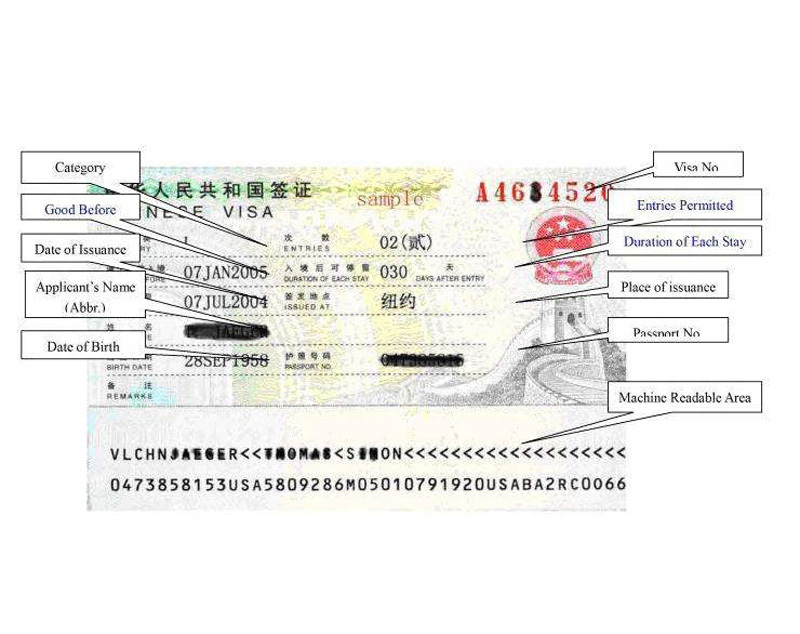 Travelers can apply for an individual permit or a group permit which can be only handled by travel agencies in China. 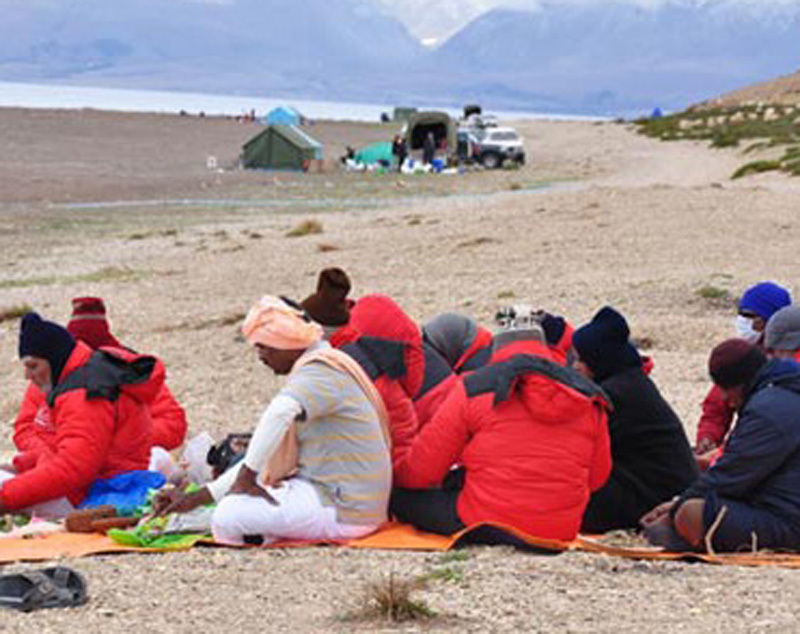 It is the absolutely wise choice to ask a travel agency to handle the Tibet Travel Permit. In order to travel in the restricted regions, it is better for foreign travelers to apply for the permit at least 20 days prior to the date of Travel. And it is at least 10 days prior to the date of Travel for a tour to the open places such as Lhasa (the capital of Tibet), and Mt. Everest. 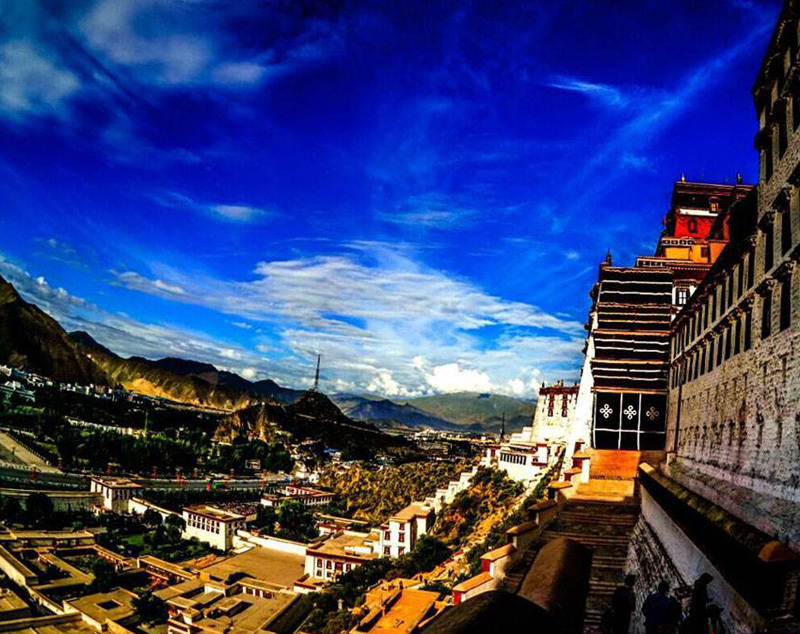 Although visitors can travel in Tibet, some parts in Tibet are still not open to the public. However, travelers with a travel permit can travel in the restricted regions. The restricted regions are consisting of Tsedang, Shigatse, Gyangtse, Ngari Region, Nyingchi Region, and Chamdo Region. Foreign travelers can go to Tibet from both China and Nepal. The Tibet permit is on the must-prepared document list on the journey from other cities in China to Tibet. 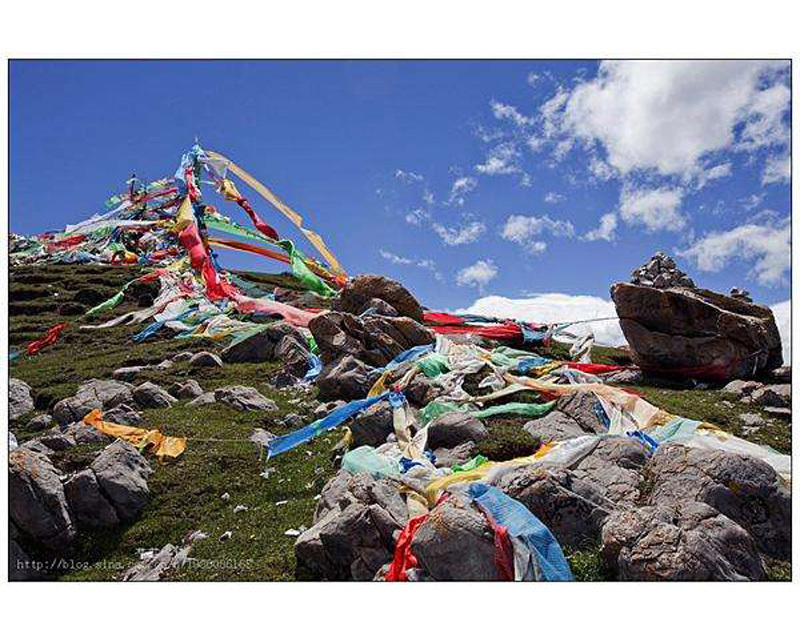 The permit is necessary when travelers check in the airport or travel on the train to Tibet. 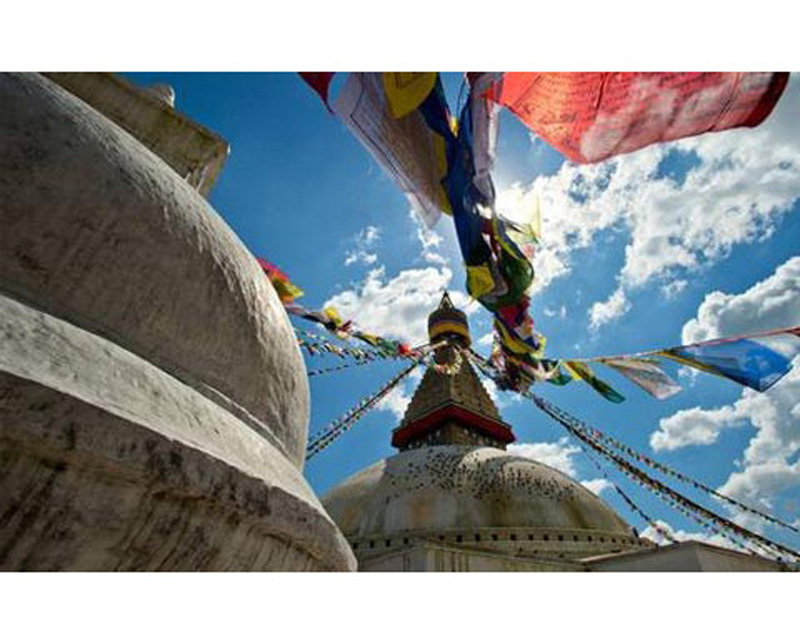 If travelers plan to enter Tibet from Nepal, you must get Tibet group visa from the Chinese Embassy in Katmandu. Travelers need to keep a fax copy of the permit from the Embassy. 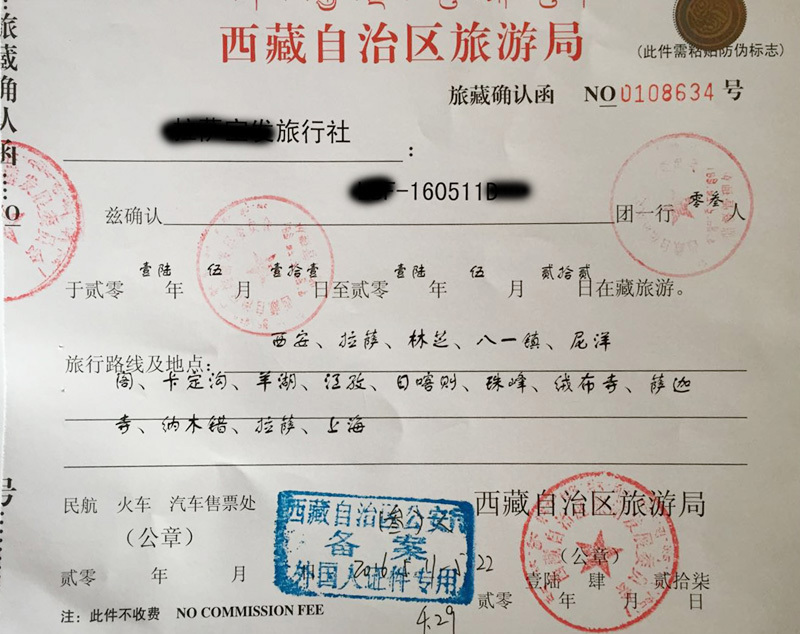 In addition to Tibet Travel Permit, you should have some other extra supporting documents, if you want to travel further places outside of Lhasa, including Alien’s Travel Permit, Border Permit and Military Permit. If you travel Tibet from Nepal, you should firstly have a Tibet Group Visa, instead of Chinese Visa provided to make all your Tibet permits approved. 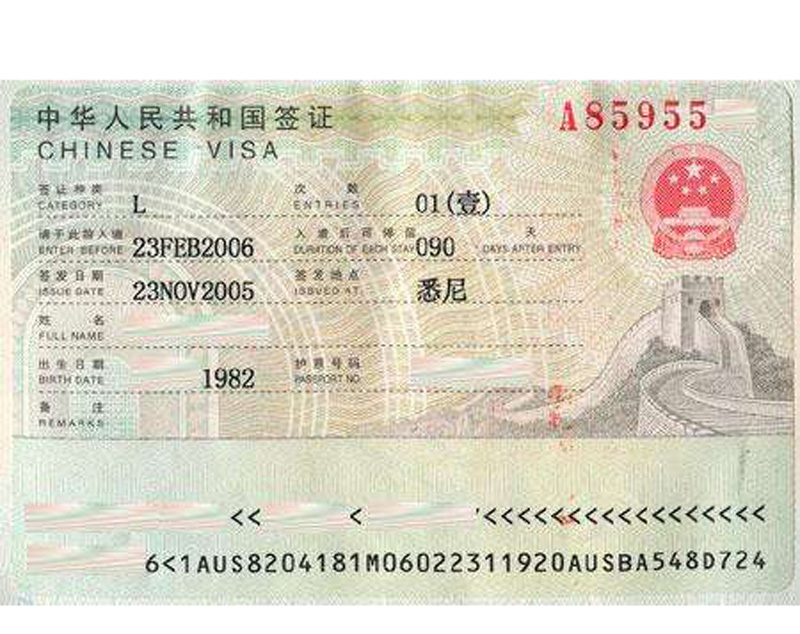 How Can I Extend My China Visa?